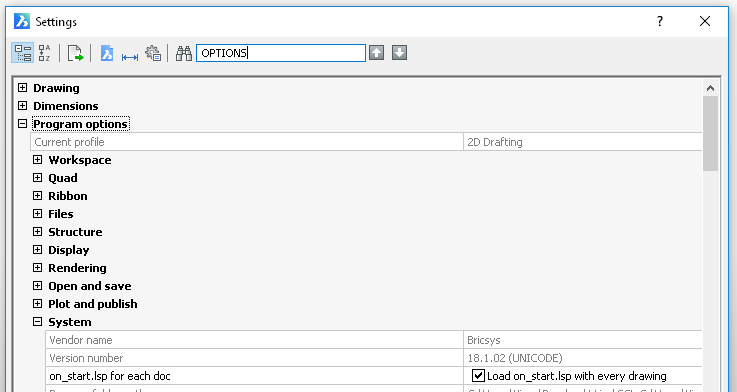 BricsCAD actually offers the same auto loading LISP options to AutoCAD. On_Start.lsp is the equivalent of Acad.lsp, and by default is loaded on application startup. On_Doc_Load.lsp is the equivalent of AcadDoc.lsp, and by default is loaded each time a drawing is opened. As stated in your article, you can use ACADLSPASDOC to force On_Start.lsp to load each time a drawing is opened. 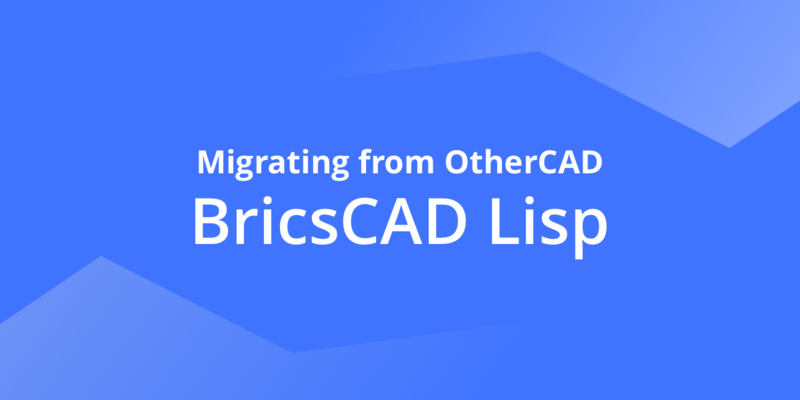 So BricsCAD is compatible, no matter how you prefer to load your LISP. An integrated lisp developer environment would be a great addition to BricsCAD … forced to code in a text editor in 2017 seems crazy.